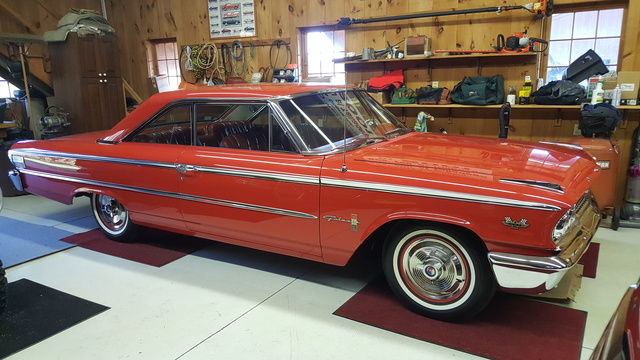 Have you driven a 1963 Ford Galaxie? 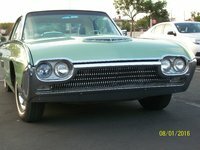 Displaying all 6 1963 Ford Galaxie reviews. One Of A Kind Restorod — I have not found and another galaxie on the road or for that is finished out like this car, not likeall the others on the road. People are always asking what kind of car it is. Always gets a thumbs up when driving. Our's Is The Red One. — Great car. Very quick too! For a huge car, this thing gets up and goes. Our's has a 406 with 3 -2barrel carburetors. It's got 13.5:1 compression. We'll be putting in lower gears and a posi unit later. This Is My Dream Car. — I bought a convertible and sold it when I was pregnant with my son because I needed money. 10 years later, I bought a square back for $350, restored it, and my son now has it. Pros: Impressive performance and sheer size. Cons: It gets 6 mpg..... highway. 1963 1/2 Ford Galaxie 500 Fastback — I always wanted a 1964 Galaxie, but now that I own this 63 I prefer the looks and style more. This car is equipped with 352 2V engine,Automatic Transmission,Am Radio,Tinted Glass, Red Cloth Interior.Dual Side Mirrors, Inside Day/Night Mirror. 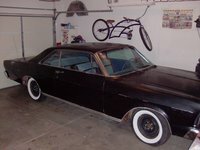 I have added the Torque Thrust Wheels and Dual Exhaust.I also have Wire Covers and Fender Skirts for the custom look.I am repainting the original steel wheel white with dog dish hub caps as it came from the factory.This was a one owner unrestored car out of Newton Kansas. 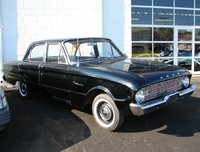 Looking for a Used Galaxie in your area? 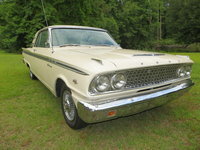 CarGurus has 95 nationwide Galaxie listings and the tools to find you a great deal.